Matt is originally from northern California where he attended graduate and undergraduate school before moving to Boulder. 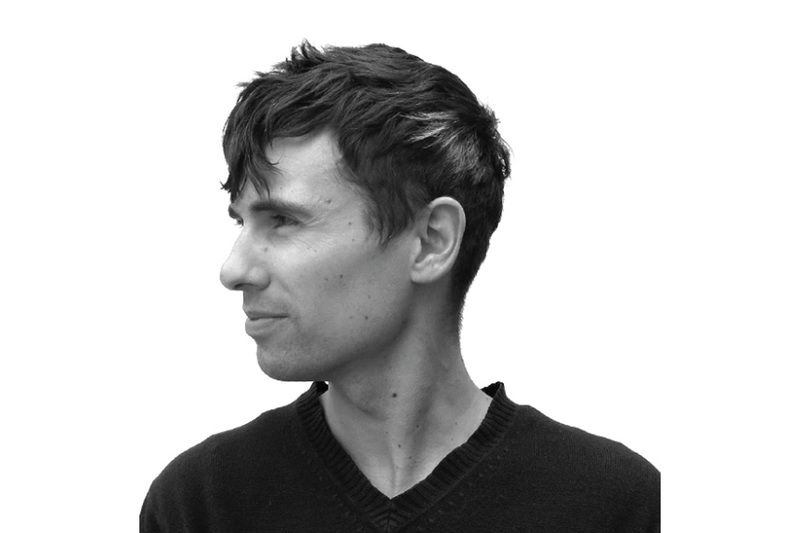 His background includes a multidisciplinary understanding of art and design practices that include photography, digital art, sculpture, and product design, which has enhanced his ability to develop solutions for architecture concepts large and small. Matt’s strengths include research, development, prototype testing, and envisioning future methods that help solve and create innovative solutions. He likes to test ideas and see how far a project can go to achieve its goal of addressing a series of issues. He has a strong connection to the natural environment, which has helped shape his interest to incorporate natural systems into his designs. Additionally, Matt is passionate about how architecture can be shaped by context resulting in a unique form and environment that is sophisticated.